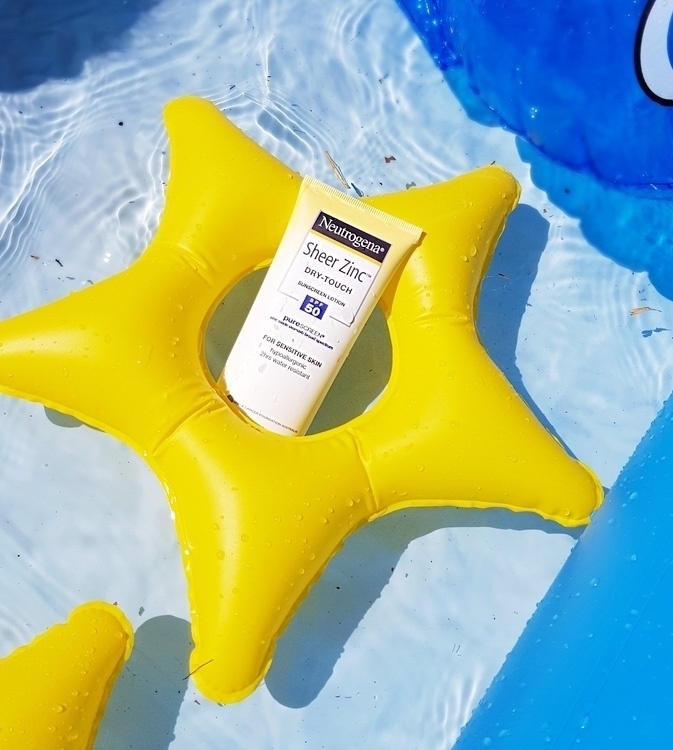 Show how our skincare ranges – face, body, or baby – provide high sun protection for the whole family, including babies and sensitive skin types. Highlight how our mineral-based sunscreens feature a lightweight formula and invisible finish, and protect against burning, UVB and ageing. belinda_vincent This is my favourite sunscreen! Its the only sunscreen we use in this house.